The Snow School is a small family run business, born in 2010. Since this time we have had thousands of satisfied customers, with our reviews speaking volumes. 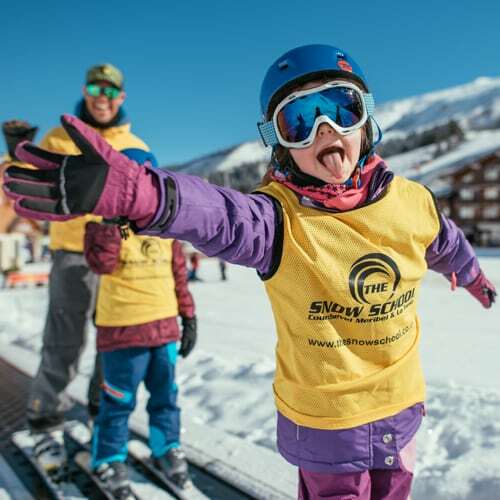 We work hard at The Snow School to provide our customers with a first class service and hope they in turn come back to ski with us year after year. We have developed a very good understanding of what customers expect from their lessons, enabling us to design lesson programmes that are progressive, informative and fun. We care about our customers and aim to give a personal touch with all our lessons. As a child, Paul learnt to ski on dry slopes and soon became a member of his local the race team in Brentwood, Essex. From the age of 6 to 15 he travelled the UK competing. His love for snow sports started in 2003 where he spent his first winter season in the 3 Valleys. This is where he trained to become a ski Instructor and where he has spent most of his career. Paul gained his BASI ISTD qualification in 2010 and since then he has built great relationships with our clients, most returning year after year. Interesting Fact: Paul’s passion in the summer is cycling. He takes up numerous cycle races, one of which is The Marmot- very famous in the Alps! Gregor started skiing when he was two years old in Scotland, he has competed in Scotland and the French Alps at National level. 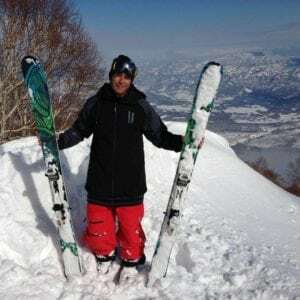 Gregor started his skiing career in Scotland when he was just 17, after a few years he began ski teaching in the 3 Valleys. 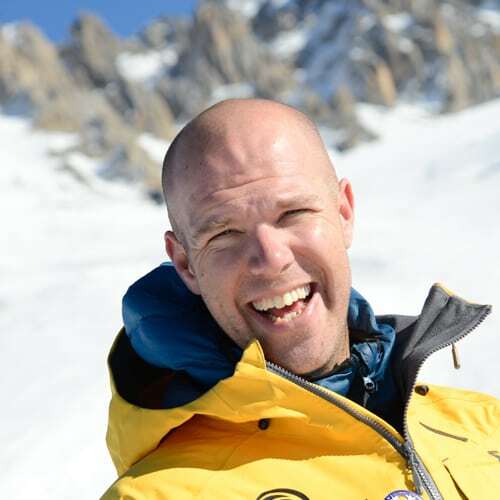 He has been teaching in the Alps for the past 15 years and has a fantastic knowledge of the area. Gregor is ISTD BASI Level 4 and is also a trained BASI ISIA snowboarding level. 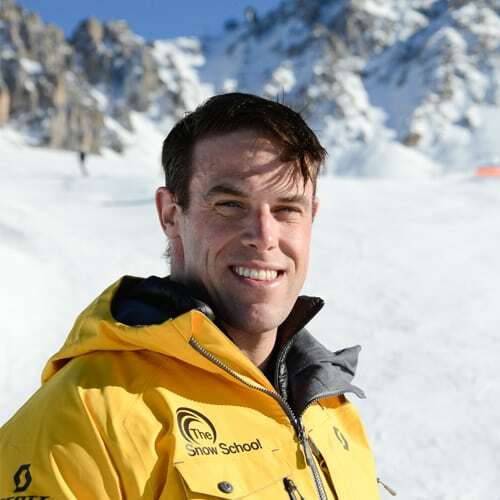 Gregor’s extensive knowledge of the area and ability to teach at such a high standard has made him a valuable member of The Snow School Team. Interesting Fact: He can deadlift 180kg’s, we call him the machine from Aberdeen! Danila’s passion for skiing started when she was only three years old when her dad, also ski instructor, taught her how to ski. From that moment it was love and for the following fifteen years she carried on training and competing in the Italian alps, in Piemonte. When she was 18 years old, Danila passed her ski instructors exam. Since then she has been spending every winter passing on her passion for skiing to her clients. Her patience and positivity has always helped her keep the clients calm and find the best approach in her teaching. Interesting fact: Danila’s summer passions are trekking and climbing, there is nothing better than embracing the views from the highest points! Lorenzo started skiing at the age of 3 with his dad in Sauze d’oulx. At 8 years old Lorenzo joined the local ski club and became a ski racer, he competed at a competition level until the age of 19. At 20 Lorenzo achieved his “maestro di sci” diploma which is the equivalent to BASI level 4 ISTD and recognised in France. Lorenzo also achieved his “federal coach” (ski racing diploma) in which he coached at the ski club for 5 years. Since Lorenzo moved to France in 2006 he got into freestyle and free ride skiing, this is his true passion. Interesting fact: Degree in political science. Other sports/passions are motorbike and surfing. 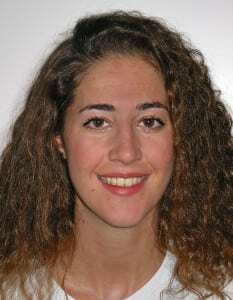 Nicoletta grew up in the Dolomites in Italy and has been skiing since the age of 4. By the age of 6 Nicoletta started training to race with the local ski club. At the first opportunity she sat the exams for instructing “maestro di sci” diploma which is the equivalent to BASI level 4 ISTD and recognised in France. Since then she has worked as an instructor every season. Nicoletta started her seasons in the Dolomites, working there for 3 years. In 2014 she moved to the three Valleys. Skiing is her passion and she feels very lucky to have it as a career, she loved skiing on and off piste, ski touring and snowboarding. 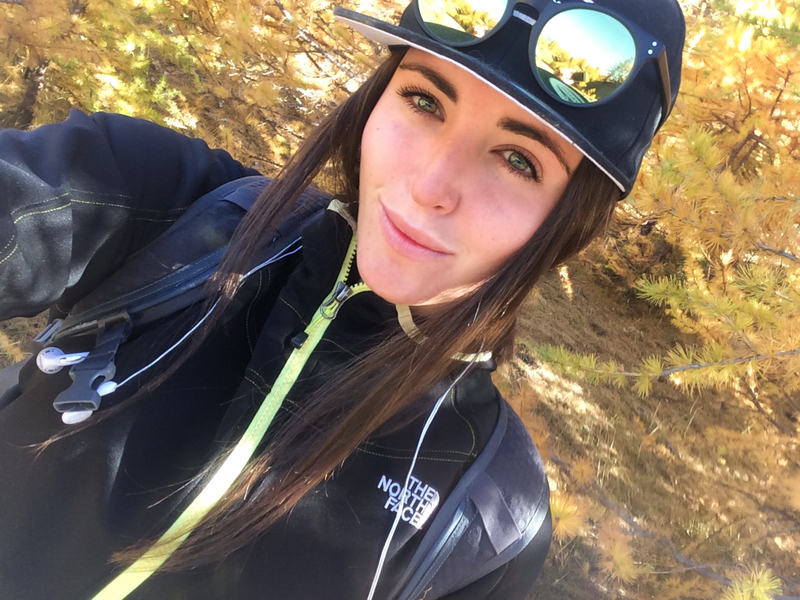 My summer passions are hiking, climbing and most of all traveling around the world! Julia started skiing in Sauze d’ Oulx with her dad when she was 4 years old. From then Julia totally fell in love with the mountains. At the age of 10 she joined the local ski club and at 17 years old Julia started to take part in competitions. Julia moved her life from the city to the mountain to stay as close as possible to the snow and continue her dream. 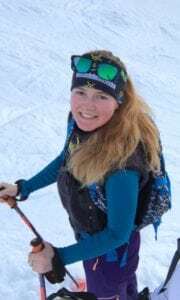 At the age of only 19 years old Julia passed her ski instructor exam and since then has travelled the world with her career. It’s amazing how I can travel and follow my passions at the same time. I love doing ski touring and skiing in off piste. Julia has a real passion for skiing including ski touring and off piste. Interesting fact: Julia loves the winter so much she does double winter seasons. She spends her winter in France and during the summer in Chile. Fully Qualified instructors, CRB & First aid trained. Family run business, with a 24/7 support team. Our instructors are handpicked, only the best will do for our customers. We have Lift line priority, saving you time in your lessons. Small groups, Max of 4 (week dependant). Our instructors are fun, friendly and have worked in the resort for many years. Lessons are tailored, making it individual and optimising your time on the snow.